Date of Birth / Birthday / Age Born in year 1999. As of 2019, his age is around 20 years. Hansraj Jagtap is originally from Beed. His education was completed at the Champavati Vidyalaya. For his education, he completed a degree in Dramatics. His family includes his parents – Father Pandurang Jagtap is a teacher at a Zilla Parishad school. He has 1 brother and other 2 sisters. None from his family had a background in acting or films. He met actor Mangesh Desai in Aurangabad at the Lalit Kala Mahotsav, who advised him to start a career in films and acting. He is also training in Bharatnatyam since he was a child. 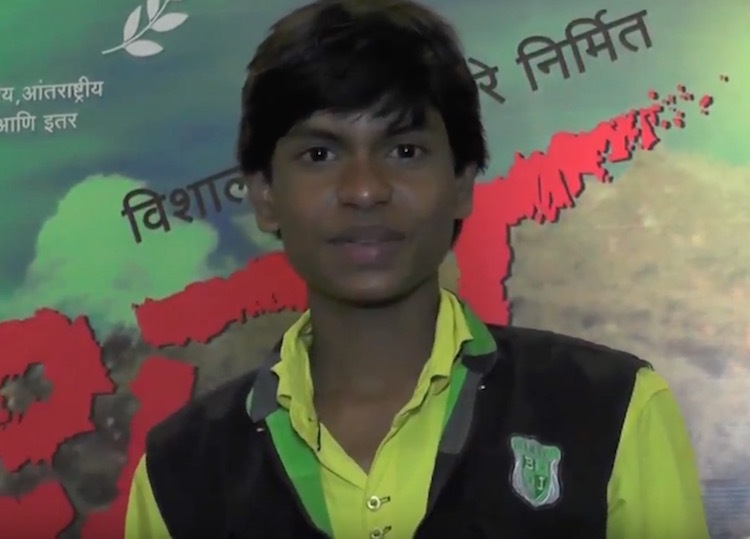 Hansraj Jagtap started his career as a 13 year old with the award winning film ‘Dhag‘. Shivaji Lotan Patil was the director of the movie. He won the lead role of Krishna by defeating hundreds of child competitors in the event. Usha Jadhav, the award winning actress played the role of Yashoda, Krishna’s mother while actor Upendra Limaye was casted as Shripati, Krishna’s father. 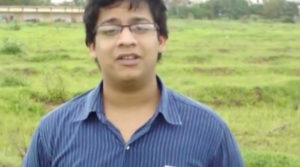 Jagtap also received the National award for best child actor for this performance. The film also swept a lot of awards that season including the Mata Sanman and many others. Hansraj won 8 awards for this role. In 2016, he was seen in other movies such as Itemgiri, Ziprya and Gajya. 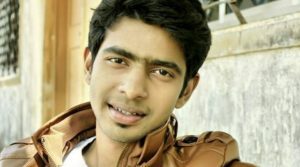 Rajeshwari Kharat, the girl who played the role of Shalu in Fandry will be seen him in Itemgirl. Marital Status / Marriage & Wedding / Wife Currently Not Married.